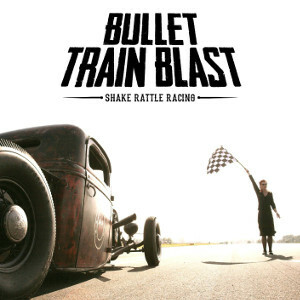 Danish Hard Rockers BULLET TRAIN BLAST will release their third album "Shake Rattle Racing" on May 25th in Denmark and July 3rd in the rest of the world, through Mighty Music. The band has pushed their way in the Danish rock scene with a mixture of music ranging from ZZ Top and Van Halen to Foo Fighters and Black Stone Cherry, since they debuted in 2009. In their live shows, they focus tightly on energy, melody and good musicianship along with a lot of blistering, bluesy guitar solos and catchy vocals. 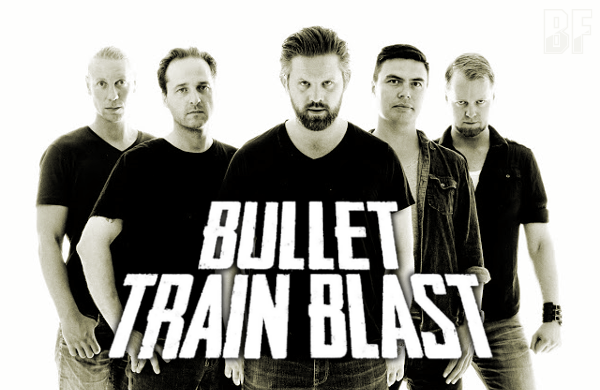 So BULLET TRAIN BLAST has gained a solid reputation for their live show and performed at various festivals as support for Pretty Maids and Black Stone Cherry.